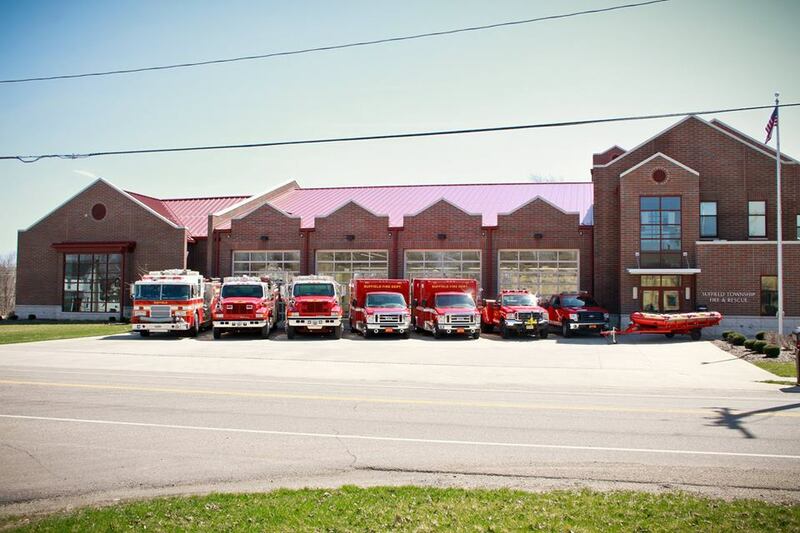 The Suffield Township Fire Department proudly serves the community with a highly trained staff of dedicated professionals. We provide fire protection and advanced life support EMS services to the community, utilizing modern apparatus and equipment. The residents of Suffield Township have historically and continue to be served by very dedicated and loyal personnel. Throughout our 75-year history there have been approximately 300 people that felt a calling to serve our township in an attempt to make a difference and to help people when in need. We are proud of our accomplishments and look forward to our future as we do our best to plan for and provide these essential services. 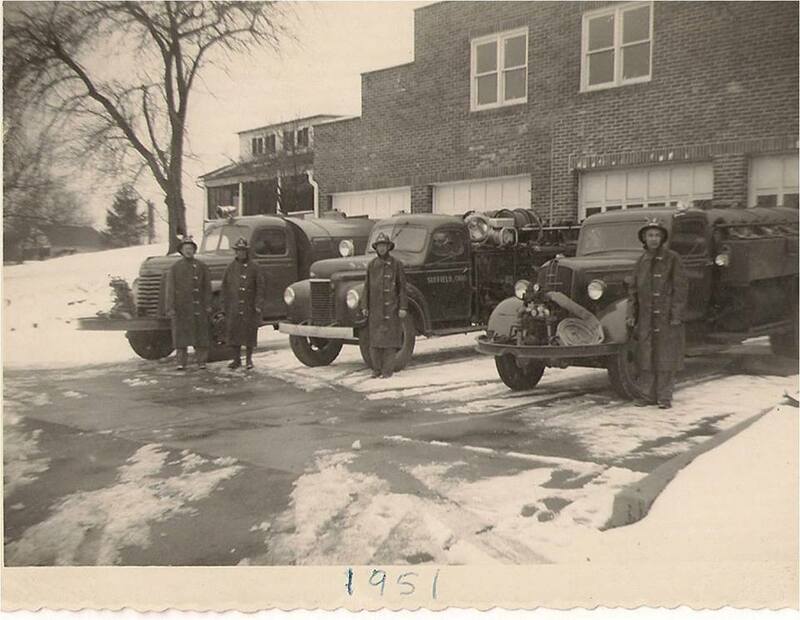 Suffield Fire Department vehicles in front of first Fire Station in 1951. The trucks are long gone, but the building is still there. It is now the Suffield Township Historical Society. Mogadore VFW - Thank You!